We all need motivation to reach our goals. That’s why you’ve got to check out Shortcut #6, and make sure you read all the way to the end, where I make a special announcement. 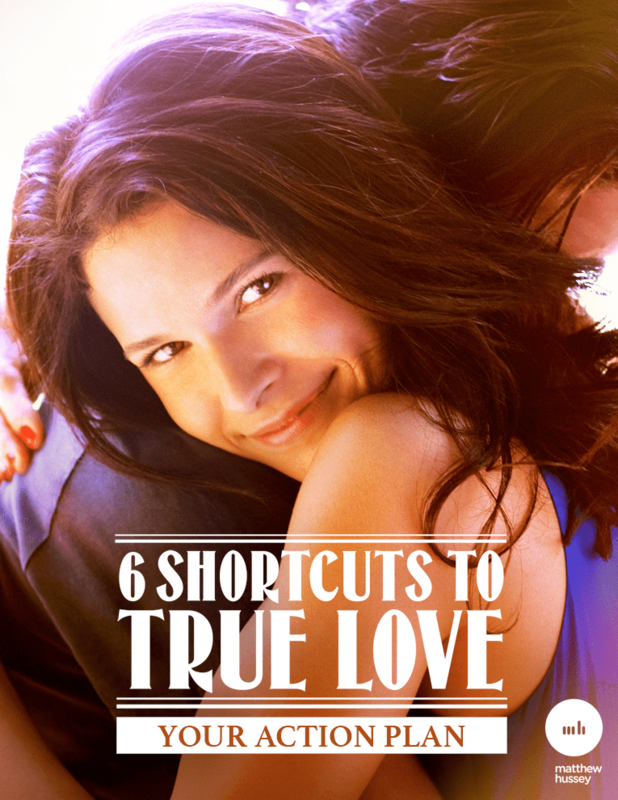 Hint: it’s a very exciting way I plan to help keep you inspired and on track to achieve true love this year.